The Asset Management Corporation of Nigeria (AMCON), on Friday, took over the assets of Afrijet Airlines Ltd. owned by Chief Vitalis Ibe, over an unpaid debt of almost N10 billion. This is contained in a statement issued by Mr Jude Nwauzor, Head, Corporate Communications, AMCON, which was obtained by the News Agency of Nigeria (NAN), in Lagos. The statement said the takeover was based on an interim injunction granted against the airline by Justice Chuka Obiozor of the Federal High Court, Lagos Division. It said, "the obligor owes AMCON nearly N10 billion. 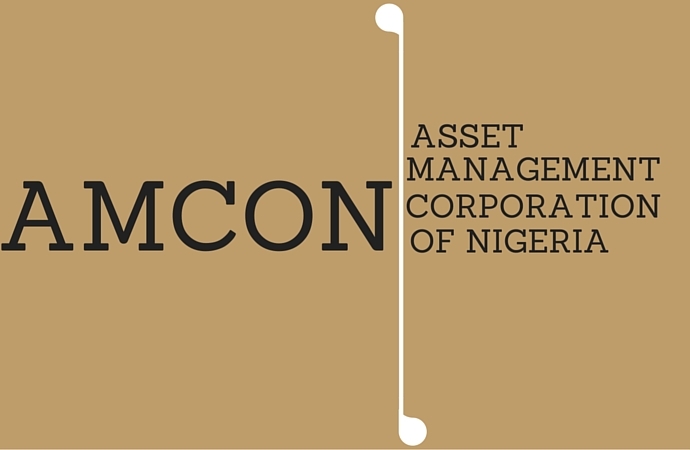 AMCON purchased the Eligible Bank Assets (EBAs), sometime in 2011 from the defunct FinBank and Bank PHB. "The order also affects Ibe’s Continental Aviation Services Ltd., AMCON has since appointed Prof. Gbolahan Elias (SAN), as Receiver/Manager." The statement also said the receiver/manager at about 11a.m. on Friday simultaneously took possession of the assets of Ibe including Afrijet Plaza, the corporate head office of the airlines. According to the statement, the office is located on Sheraton-Opebi Link Road Ikeja, Opebi, Lagos. It said he also took over the obligor's asset at Plot 22, Jimoh Odutola St., off Eric Moore Road, Surulere, Lagos, as well as his office at the Airport. 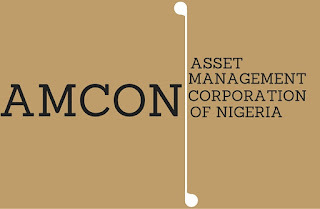 "The court order mandated the receiver/manager to also take over on behalf of AMCON any other offices, branches, stores and factories of Ibe. "And his companies located and/or traced for the purpose of satisfying the indebtedness," the statement added. It said the court restrained Ibe and his companies from operating or tampering with the funds in his bank accounts under whatever name or guise in any bank or financial institution in Nigeria. The statement said the court directed the Inspector General of Police to assist Elias in the enforcement of its orders, adding that no incident was however recorded during the enforcement. "AMCON, under the leadership of Mr Ahmed Kuru, had recently increased the tempo of its recovery and was going after some of its 400 obligors whose total debts account for more than N4.5 trillion", the statement added.